Bigleaf’s intelligent software auto-detects your application needs and adapts in real-time to internet performance and connectivity issues before they impact your business. That means, unlike traditional policy-based SD-WAN solutions, Bigleaf gives you the uptime and performance you need without the complexity and risk of manual configuration. from internet outages, brownouts and slowdowns. Monitors circuit conditions, adapting load balancing to match application traffic needs to circuit performance. 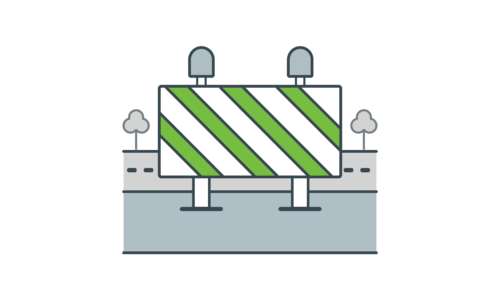 Bigleaf’s patented software detects traffic changes and circuit health in real-time, making intelligent routing decisions to ensure reliability and performance for your business-critical apps. Each Internet circuit that you plug into your Bigleaf on-site router is measured 10 times per second in both directions. This provides sub-second monitoring of multiple circuit metrics. 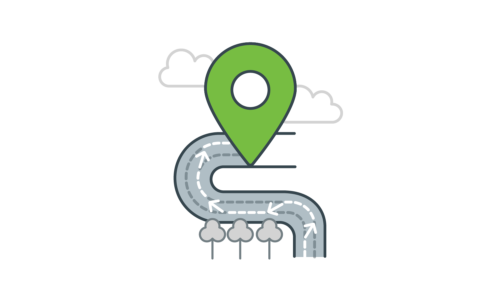 We use that performance data to load-balance your traffic in real-time according to circuit conditions and application needs. 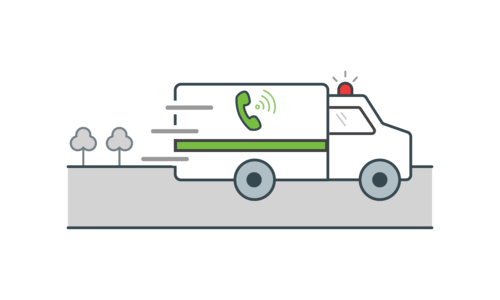 Bigleaf automatically identifies and categorizes 100% of traffic in and out of your business, determining which traffic flows require prioritization (such as VoIP). Our software then applies QoS in real time, all without any manual configuration. That means your most important business applications get the VIP treatment, even if you don’t know about them yet. Bigleaf encapsulates 100% of your traffic, across multiple internet connections, into a single virtual connection between your site and our backbone network. This enables us to provide you with static public IP addresses that don’t change when your traffic moves between ISP connections. That means we can continually reroute your traffic across circuits as conditions change without dropping calls or terminating sessions.